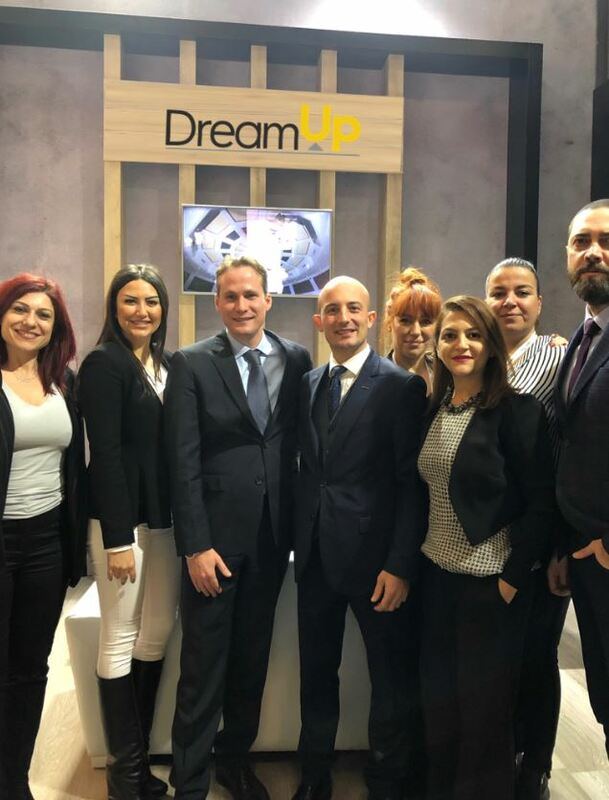 DreamUp operates as a Destination Management Company with the sole purpose to serve you, our esteemed partners, with all your MICE and tailored services requirements in Turkey and Northern Cyprus. DreamUp is part DMG Tourism Group, Turkey’s and North Cyprus’ leading tourism corporation established in 1978. The DMG Tourism Group currently employs 250 multinational and multilingual staff to manage all its Inbound activities and more than 2.000 staff within the various other pillars within the company that includes everything from hotels to maritime logistics. Our ethos is to serve our clients with a distinctive “Boutique Approach” and to provide you with services that exceed industry standards and to surpass your expectations. We truly believe that this approach is the only way to ensure maximum client satisfaction and in so doing every project becomes a testament of our and your success. By living each and every day with passion, energy and enthusiasm, we turn Dreams into reality and have fun doing it! Turkey is currently the sixth most popular tourist destination in the world, and it is easy to understand why. Turkey, is more than just a destination; it is one Country in two Continents, promising a kaleidoscope of colour. Turkey is extraordinarily rich in history, hosting the most archaeological sites in the world. Anatolia is the birthplace of many civilisations, empires, historic figures and legends. It is evident that Turkey’s population is a diverse mixture of many different ethnic origins. Each region practices different traditions, has its own art, music, folklore and unique cuisine. Turkey has the diversity, creativity, innovation and sheer sense of fun to provide the memories of a lifetime. You are limited only by your imagination!